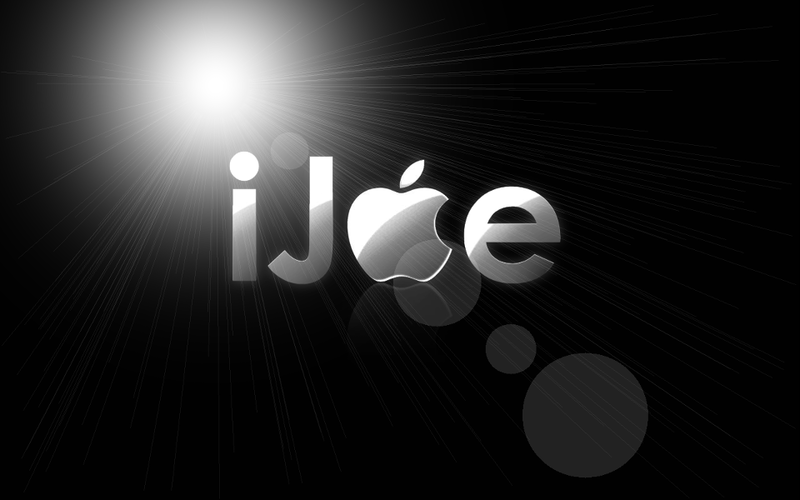 iJoe: Mailbox Is Out...Get in line. 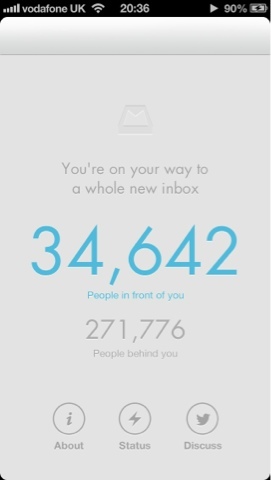 Mailbox Is Out...Get in line. The eagerly anticipated eMail client Mailbox has just been launched onto App stores worldwide. Supports only Gmail and iPhone currently but will roll out more as updates come in. You need to reserve your place in line. As Orchestra don't want to overload their servers. I'm currently 34642 and there's 273,000 people behind me. So get in sooner than later as the queue keeps growing. See about it from my previous post here. Labels: Mailbox. iPhone. App Store. Do You Own An iPhone 4 or 4S?